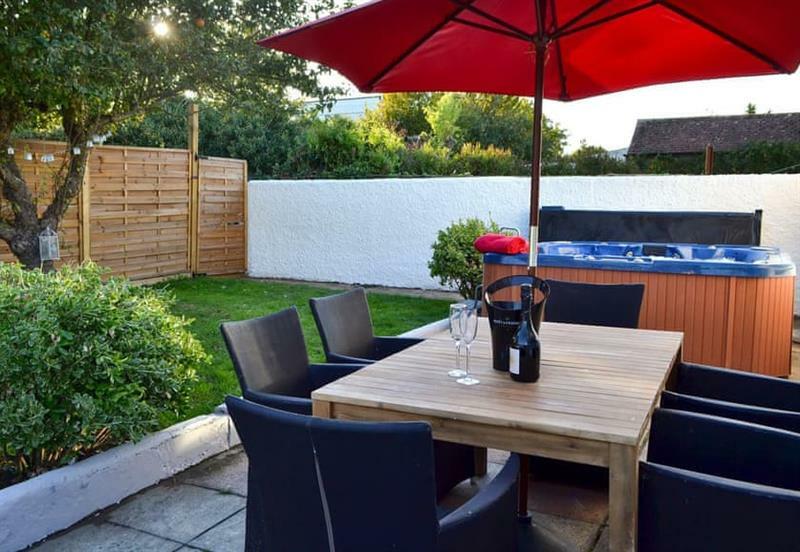 Oyster Cottage sleeps 6 people, and is 19 miles from Broadstairs. 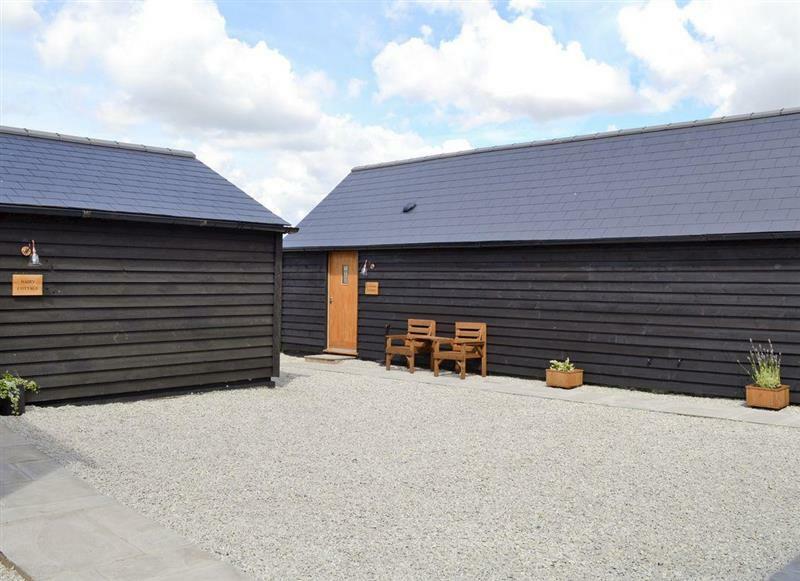 Perry Farm sleeps 14 people, and is 14 miles from Broadstairs. 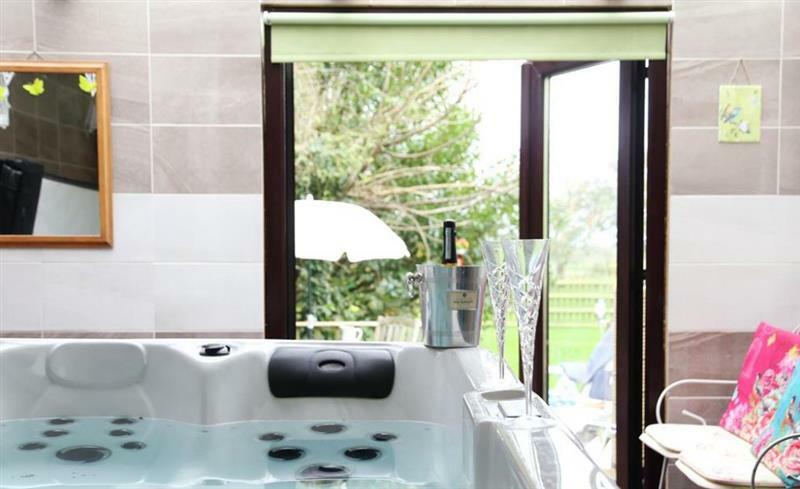 Wingham House sleeps 10 people, and is 14 miles from Broadstairs. 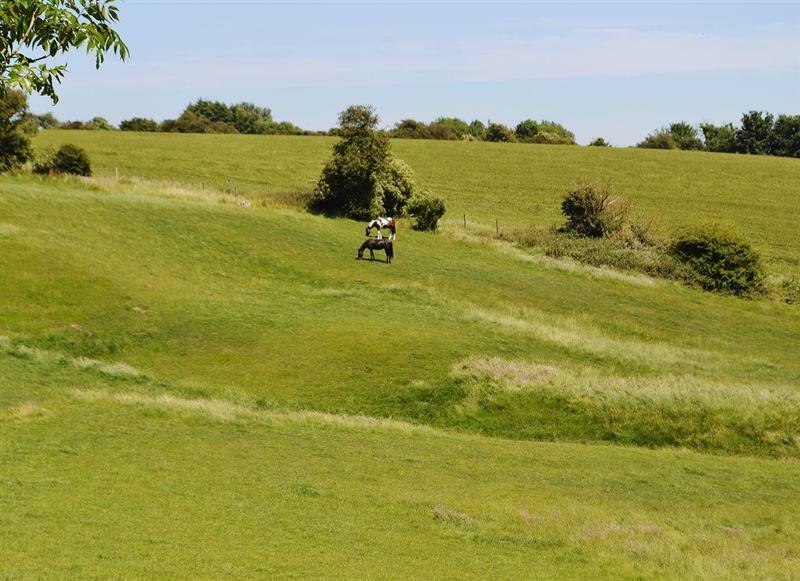 Rose Hill Cottages sleeps 10 people, and is 24 miles from Broadstairs. 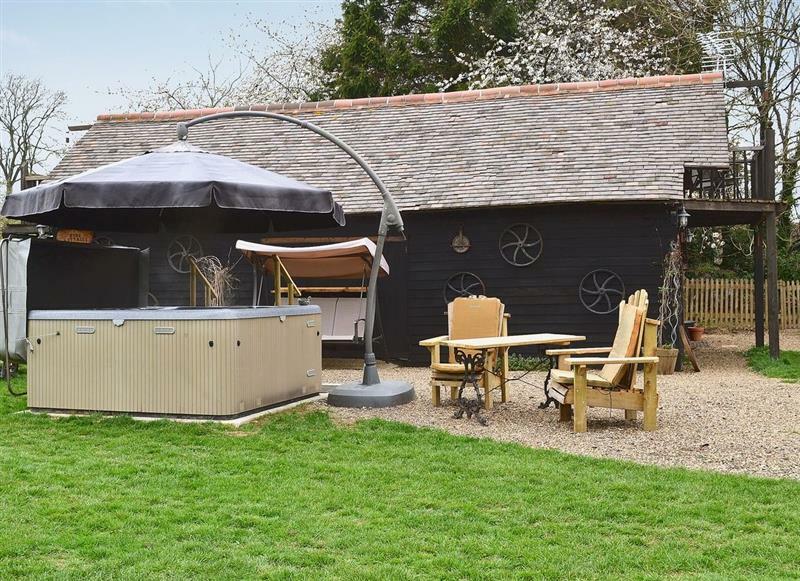 Old Chalksole Cottages - Dairy Cottage sleeps 4 people, and is 21 miles from Broadstairs. 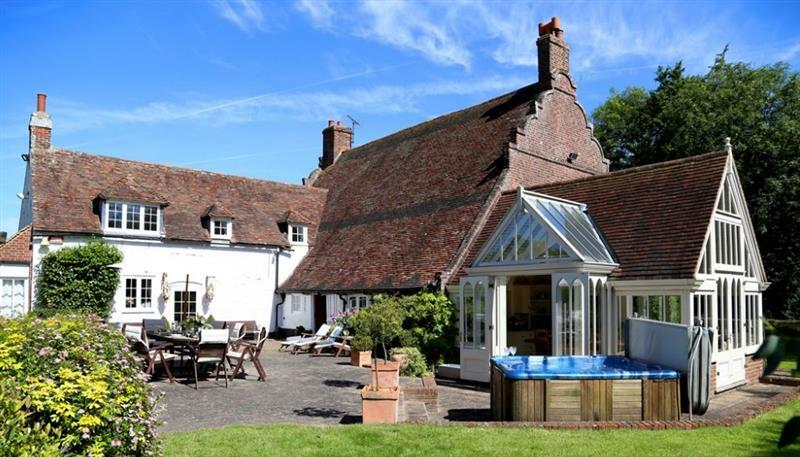 Old Chalksole Cottages - Saddlers Cottage sleeps 2 people, and is 21 miles from Broadstairs. Coombe Wood Coach House sleeps 9 people, and is 26 miles from Broadstairs. 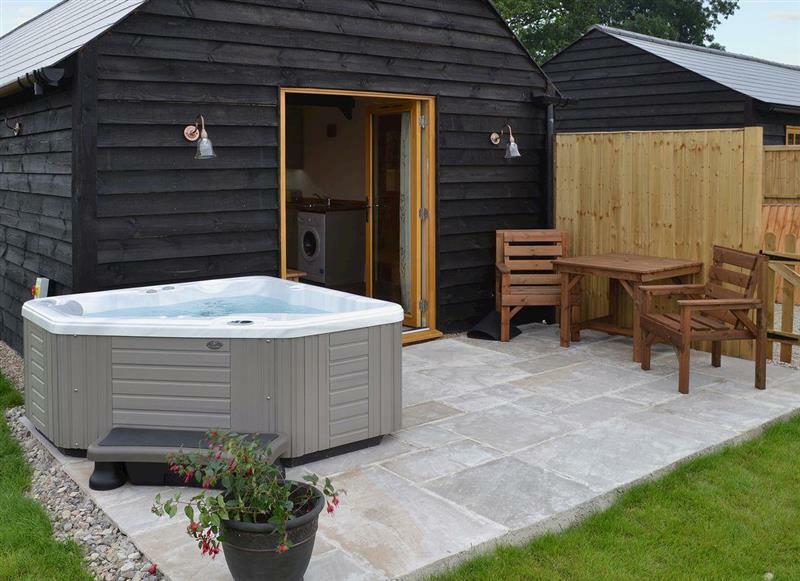 Byre Cottages - Byre Cottage sleeps 2 people, and is 28 miles from Broadstairs.